The Slazenger Tournament Tennis Balls - 6doz are designed to offer durability and consistency for recreational and competitive players. These balls are suitable for all court surfaces. 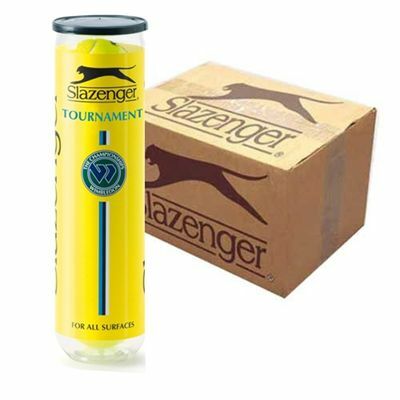 for submitting product review about Slazenger Tournament Tennis Balls - 6doz.